Making your WordPress site print-friendly is probably not the first thing on your GTD list. However, the process is relatively straightforward. The simplest method is editing your existing header.php and style.css files. That’s it!  If you have caching enabled, remember to empty your cache. Happy printing.